Great guy to deal with and very much fair! He would even trade for your favor. Ships fast and very understanding as I couldn't ship right away. Thanks Jerry and looking forward on dealing with u again in the future! Jerry is the reason I am selling my Marvel Collection! (Translation: Wife is making me) This guy HAS OR FINDS EVERYTHING! He is one of the most dedicated collectors I have had the pleasure to meet and deal with! 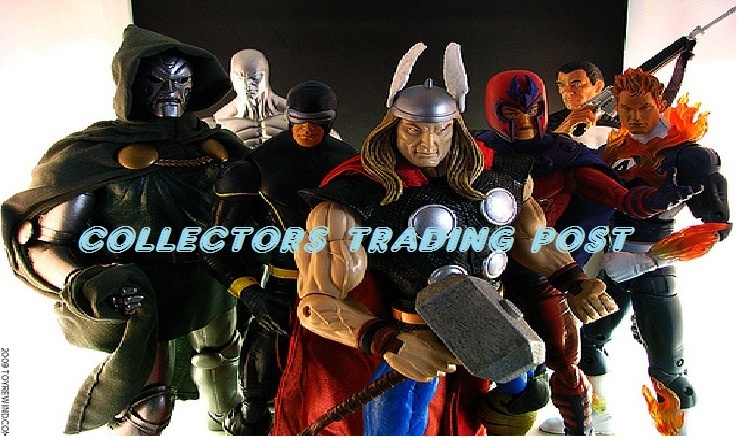 Mix that with his unbelievable non-selfish attitude with helping everyone, you have one of the most dedicated and giving collectors out there! Thank you Jerry for making this so much fun bro! Thanks Jerry for a great trade. I am very pleased with the quick response, he is another great trader on CTP. Way to go Jerry!! !